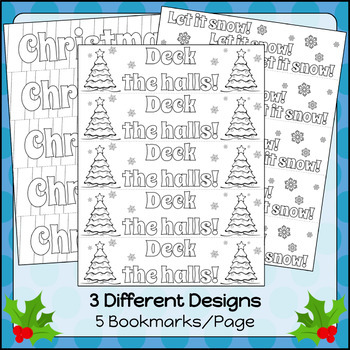 Motivate your students to log some extra reading hours during the Christmas season with these festive Christmas bookmarks! Each design has 5 bookmarks per page. 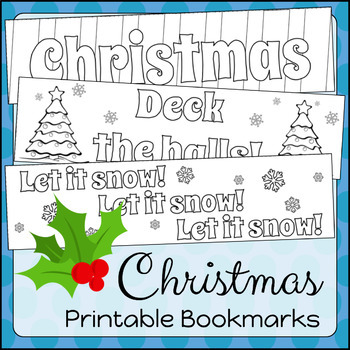 The individual bookmark measures 2.2" x 8.5" when printed on A4 paper with no margins.